What makes an IoT service and dashboard successful? 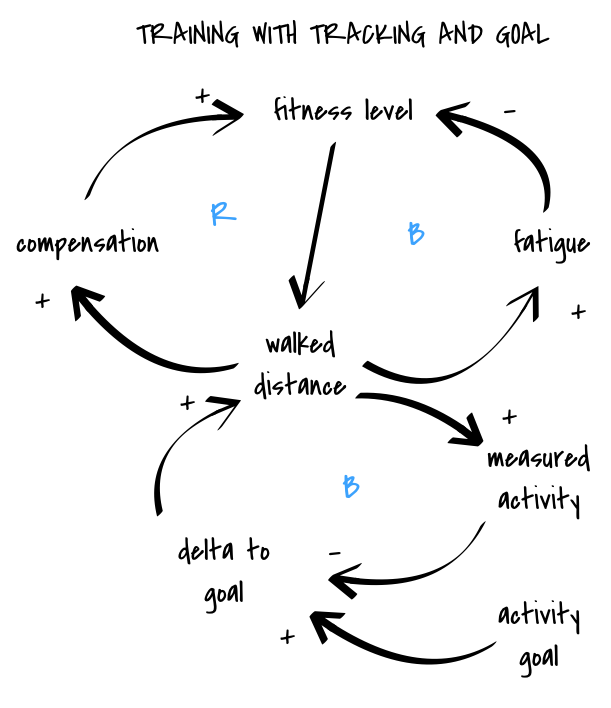 In this article, I will introduce a few notions of systems thinking as it relates to the design of dashboards or any UI based on gathered data. 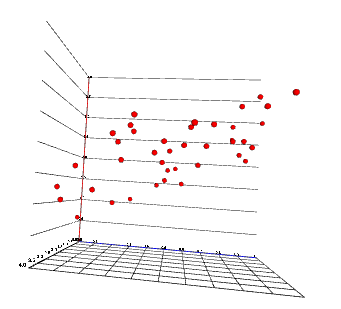 I am finally back with a follow up for the d3.js + x3dom tutorial where we saw how to initalize an x3dom canvas, plot axes and make a scatter plot. 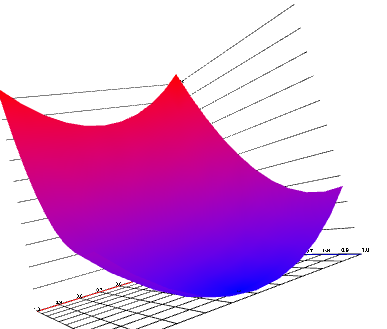 In this second part, I will cover how to make a Surface plot with IndexedFaceSet. D3 with x3dom, a tutorial. I had the opportuniy to work on a project using d3 and x3dom for a client 1 year ago, and wanted to share a bit my experience on mixing those 2 tools. 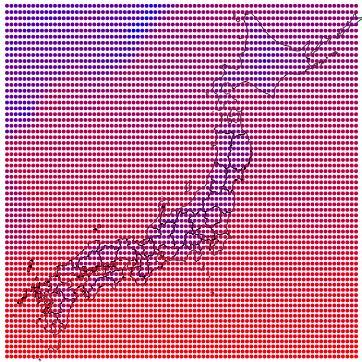 I tried to get temperature data for Japan, and the data source that I selected this time is from the National Center for Atmostpehric Research that produce 4 dailies estimations of global weather as well as forecast on a world grid of 0.25 degrees. I was in Vienna beginning of July and took some time to check Vienna Biennale. 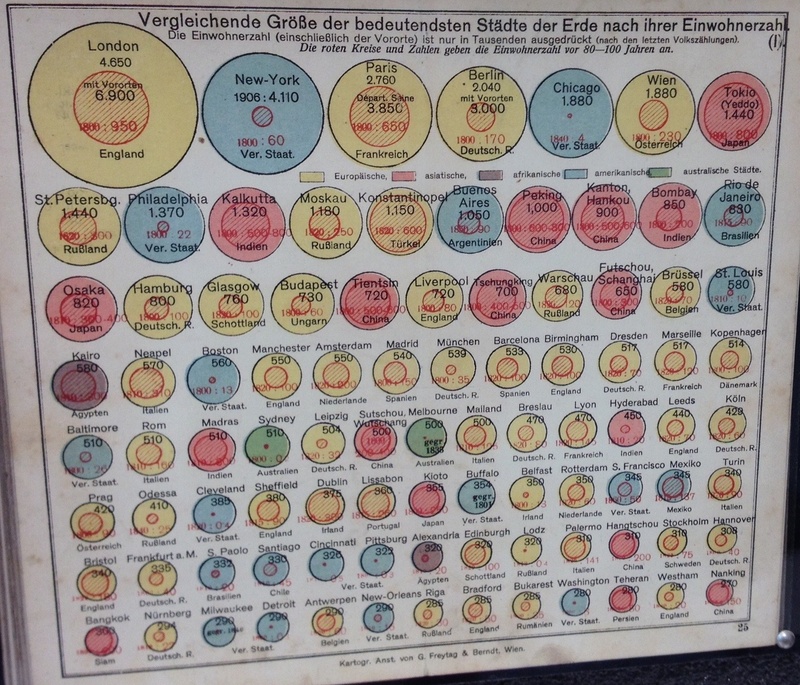 Part of the biennale took place in to the architecture museum where I had the pleasure to discover some old data visualization work from the Austro-Hungarian empire by Anton Leo Hickmann. 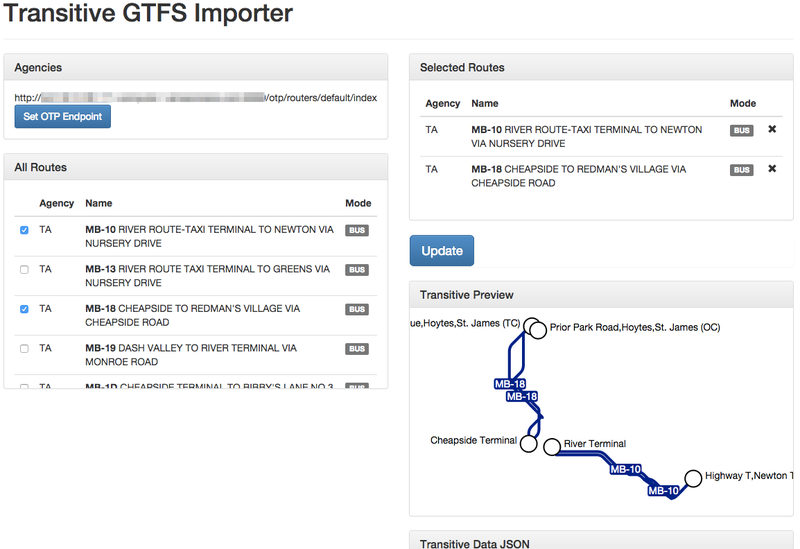 For that you can use a tool developped by Conveyal called transitive-importer (available on github). As a publisher or news agency or if you use a blog to generate leads, data visualization could be a unique opportunity. Most topics cover underlying data of of some sort that could benefit from a more interactive form of storytelling around it. Sign-up to the monthly newsletter with 5 commented links about Dataviz, Machine Learning, Entrepreneurship, Green Tech and Creativity. 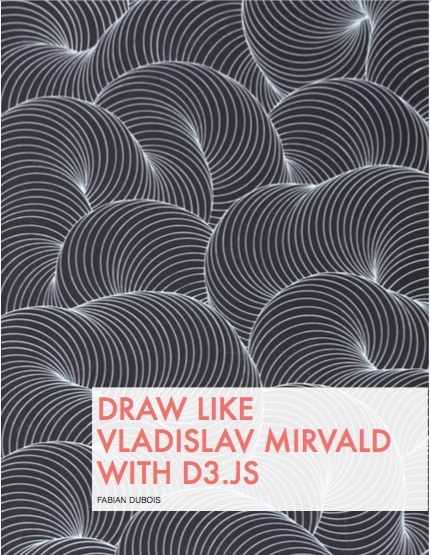 You will also receive a free chapter of the Draw like Mirvald with d3.js book. Interested in drawing art with d3.js?